Ah, the Lagavulin. It has had more than its share of the spotlight, being reviewed from tiny blogs like this one, to 45 minute videos of Ron Swanson drinking it in front of a fire. As in, just drinking it. When you can command that type of across the board coverage, you’re doing pretty well. So, Lagavulin. Wow, where do I start? Alfred Barnard wrote that, and it pretty much sums it up. The distillery sits in the wee village of Lagavulin, south-east Islay, and distillation started, ahem, in 1816, though records indicate that while this is the official start, distilling stretches back as far as 1742. While Bowmore can officially claim to be the oldest licenced distillery on Islay, Lagavulin nips at its heels. John Johnston was the man who set up the first licenced Lagavulin distillery, and before long a slew of owners had run through it. It wasn’t until Peter “Nothing is Impossible” Mackie owned the distillery in the early 20th century did we reach Lagavulin’s most famous/infamous hour; Enter Laphroaig. 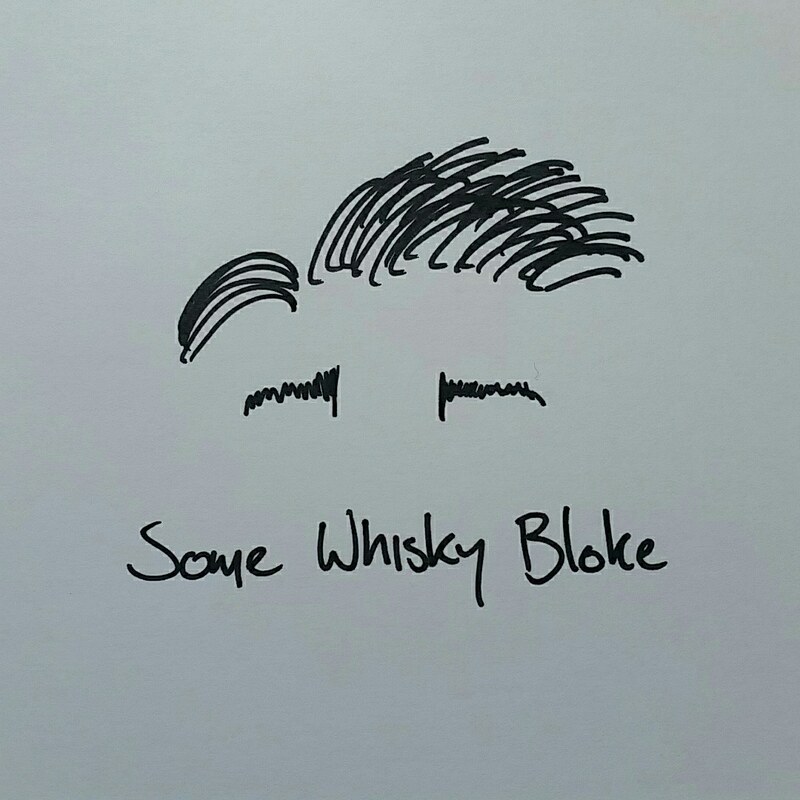 I’m sure we all know it (if you don’t, please try it), the medicinal taste is unlike any other whiskies, and it stands loud and proud as its own unique whisky. After waving away Mr Mackie and associates, “Restless Peter” attempted first to dam their water supply before building the “Malt Mill”, a tiny distillery within Lagavulin distillery with the intention of imitating Laphroaig’s style. This is the mythical unicorn to many a whisky drinker, and ran for 54 years before closing in 1962. Barley was dried over a 100% peat fire in an attempt to recreate Laphroaigs style while using the washbacks and stills of Lagavulin, creating a wholly different beast. There are no known true bottles of Malt Mill, though there are rumours, here there and everywhere, but no indication to say whether a bottle is genuine or someone looking to make a quick dollar. A small bottle of the spirit was found at Lagavulin in 2012 after the release of the film The Angels Share, the cost of which would be more than the amount of asinine words I have. Anyway the Lagavulin 16-Year-Old. USing soft peaty water from Sholum and Lochan Loch, peated to roughly 35-40ppm and maturated in ex-bourbon and ex-sherry. Here’s hoping I can do it some justice. The nose starts with cool creek and stream water running over sweet peat moss, still winter green, rich top soil from a freshly dug pit in the midst of a wooded forest and crisped lavender that shuts off the world and allows only the whisky to matter. Creeping over the top however is this promise of hay smoke, a slow, steadily encroaching fog that brings fumes of burning fungi, figs and ginger. It’s on the palate that we see the majesty of the whisky; salted flotsam and driftwood smoke and charcoal, underlying spice of nutmeg, tobacco and grilled fish. The creeping fog we saw before soon becomes a blaze of toffee, eucalyptus ash and coffee grinds warming the heart and soul, becoming your palate into the flame, biting a still melting marshmallow from a burning stick regardless of the consequences. Dark chocolate jumps out to accompany a bitter and spicy mouthfeel, with the figs returning alongside deep red cherries. The finish is long, the subtle smoke of a burnt out bush, ancient white gums stripped bare of their bare to expose more eucalypt, sultana and reeking, dank peat sweetness. I love peated whiskies. I love whisky. The Lagavulin 16, while maybe not being my favourite, is always a welcome dram. Why do people love the whisky so much? I think I can answer that; once, a friend of my partner told me that “I went somewhere else” when I was nosing a whisky. I never quite figured out what she meant, but the Lagavulin does that. It shuts off the world, refines the sense until only you and the whisky exist, and rather than demanding your attention, just waits there in the glass for you. It’s not a perfect whisky. There really isn’t a prefect whisky in my opinion, but this does so much just by being in front of you that it’s hard not to realise why it has such a cult following. There is only one problem; it is damn difficult to get a hold of in Ireland. Should anyone reading this have some pull with Diageo, could we change that? It would mean a lot to a lot of people. Until the next time everyone, I’ll be here enjoying what’s left in my glass.